Jake Bugg is a month away from his 20th birthday, but his eponymous album has won critical and popular approval. 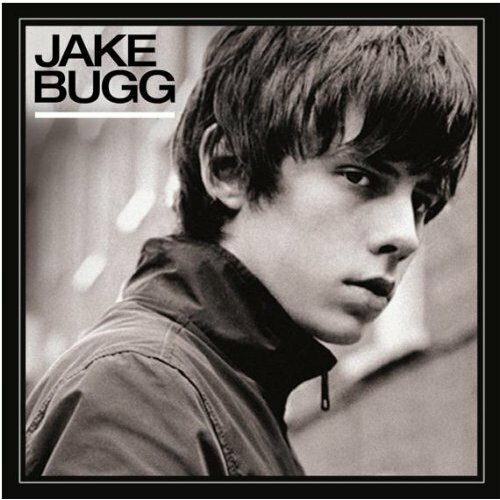 It takes guts to tackle the “kid with a guitar” genre head on, but Jake Bugg’s effort is moody and engaging. The sound of this album could come from the B-sides of old 45s – he pays homage to Bob Dylan and Buddy Holly while making his own music. I promise, it sounds like there’s a lot more to it when you listen to the song! It helps that his voice has a vinegarish quality that gives an edge you wouldn’t expect in such a young performer. His youth and English outlook provide an unintended bit of wry irony in the unfortunately over-stated “Seen it All”, where he writes about crashing a gangster party where “a friend took me aside said everyone here has a knife.” Too which I can only say, GASP! A knife?! Golly, what about slingshots – do they have slingshots? Sure enough, someone gets dragged outside and stabbed, leaving young Jake Bugg to react, “I’ve seen it all now I swear to god /I’ve seen it all nothing shocks me anymore after tonight.” Please, music industry, don’t let Jake Bugg do a tour in the United States, where we have a gun homicide rate 90 times higher than the UK – and a total homicide rate 4 times higher. No, Jake, you haven’t seen it all until you see a child getting buried after a drive-by while fear-choked political idiots insist that it’s all part of our right to have a “well-regulated militia”. Sadly, Jake Bugg is in for a few more shocks in his life. For his music, though, I think that will be a good thing. His lyrics need to grow up a bit for him to be a complete artist. He manages to wring some truly impressive material out of a couple years of adulthood. 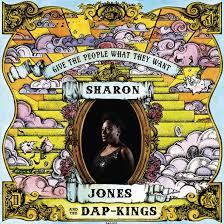 This album is great – really great – and if I could pre-order his next album, I would. Better yet, I wish I could order an album from a couple decades in the future. [Having now read Deliberate Obfuscation's review, I learned that he has already released a second album. I'll be listening soon.] If his debut sets the trajectory I believe it sets, he could stand with or exceed any of the greats. He’s that good. My partner in this series of reviews, and pretty much everything else, gets kind of mooshy about his looks and sensitivity, but she agrees he’s got a lot of talent. Go read her review here – she tracked down a few videos of him performing. This entry was posted on Sunday, January 26th, 2014 at 11:11 AM	and is filed under Uncategorized. You can follow any responses to this entry through the RSS 2.0 feed. You can leave a response, or trackback from your own site.